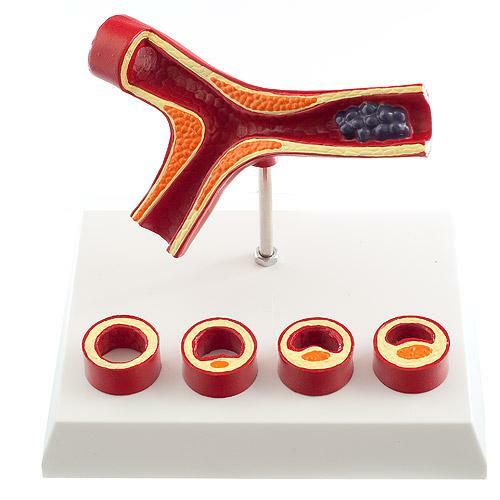 Model of a sclerotic artery with 4 arterial cross sections on the base. Price: on request, from regional distributors (catalogue ref. H127501).